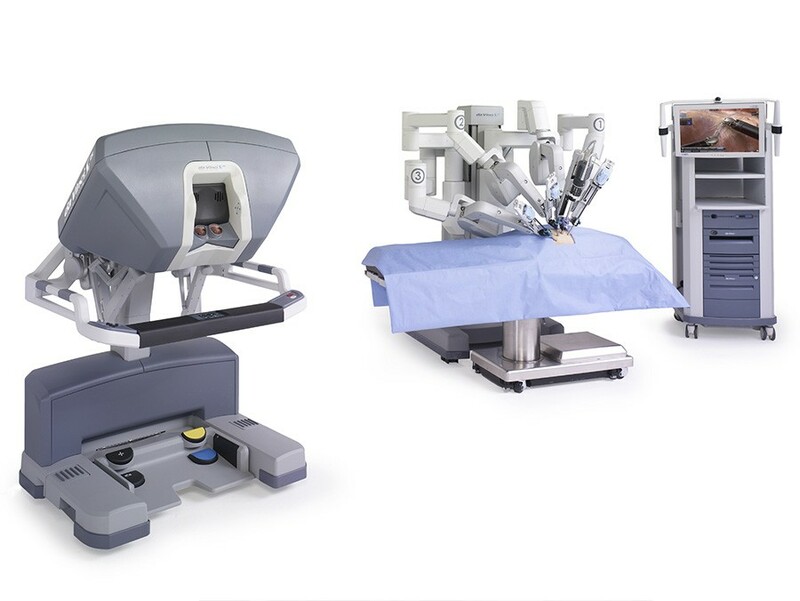 Da Vinci Surgical System is the only technology available that gives the surgeon precision, dexterity and control of open surgery using only 1-2 cm incisions, thus recovery is much faster than traditional methods. 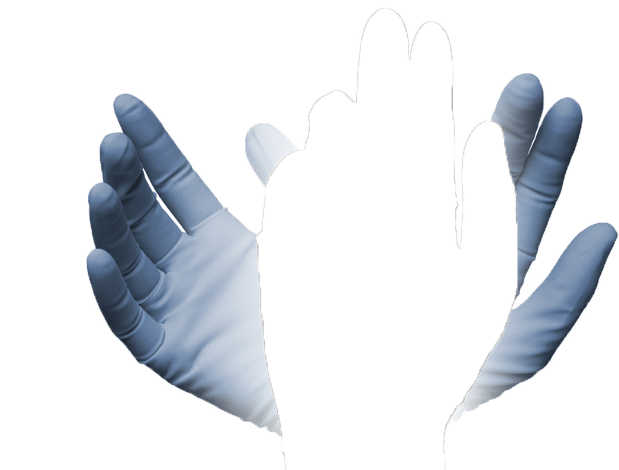 Other advantages of the system: reduced length of hospital stay, faster recovery, reduced blood loss, reduced postoperative pain and early resumption of daily activities. 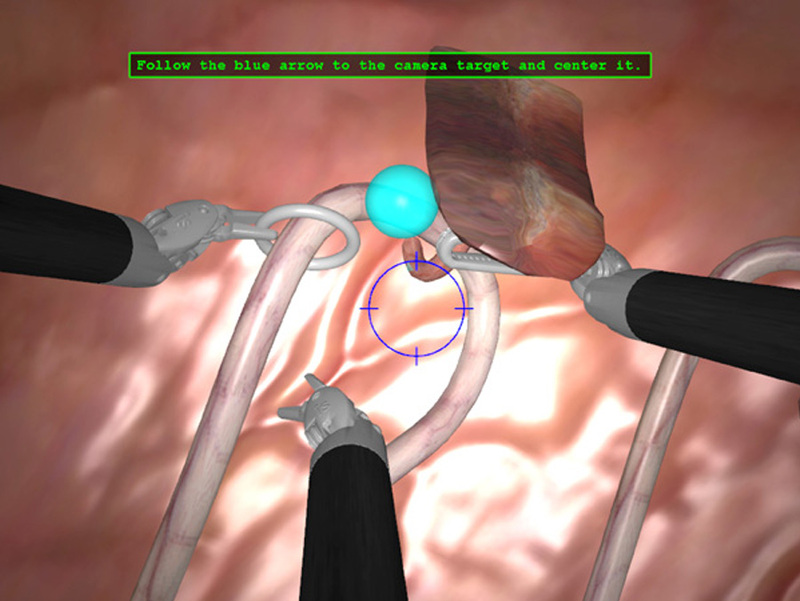 The system reproduces the movements of the surgeon’s hand using laparoscopic instruments. 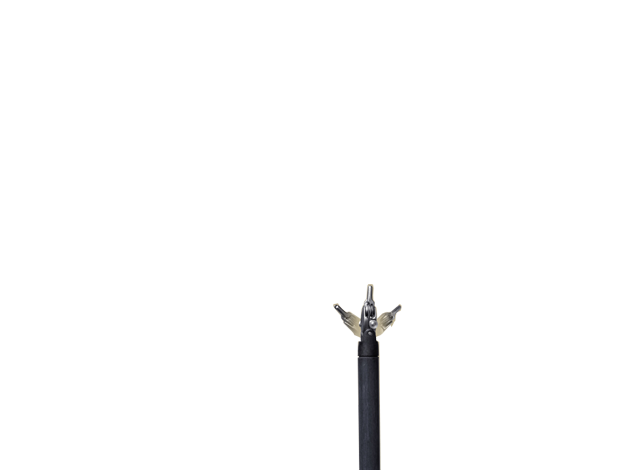 da Vinci can not act on its own, it can not be programmed. It executes commands given by doctor in real time. When considering surgical treatment options, many patients have concerns about safety. 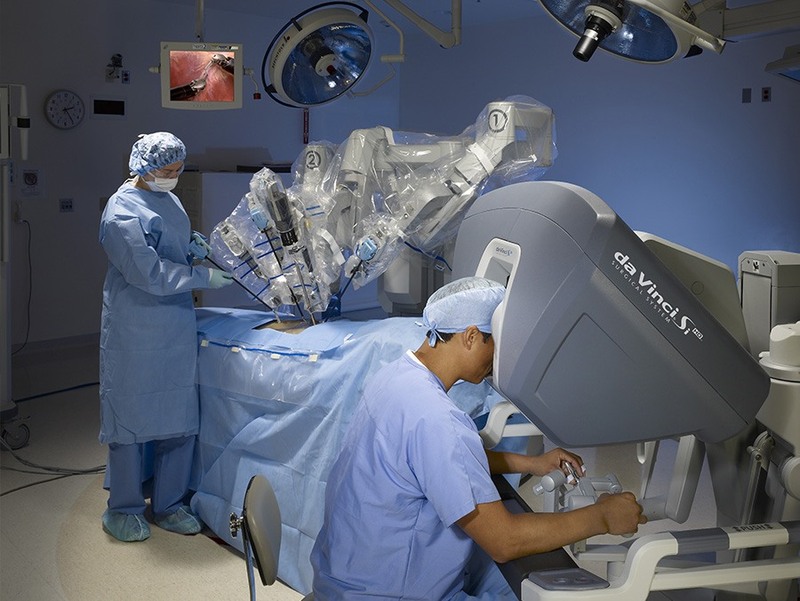 In particular, patients question whether da Vinci Surgery is as safe as traditional methods. 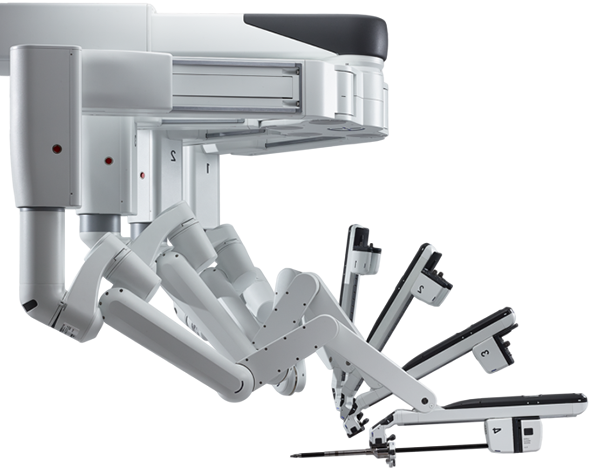 In fact, the da Vinci Surgical System has been used successfully in tens of thousands of minimally invasive procedures worldwide. 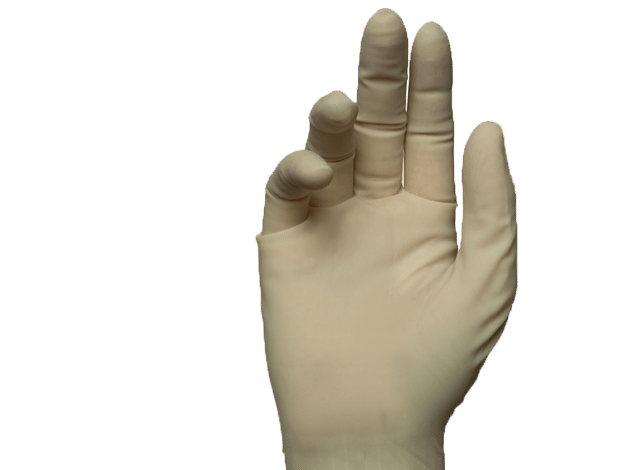 In addition, da Vinci offers multiple, redundant safety features, which make the most effective, least invasive approach potentially as safe as traditional surgical methods. First and foremost, the da Vinci System cannot be programmed, nor can it make decisions on its own. 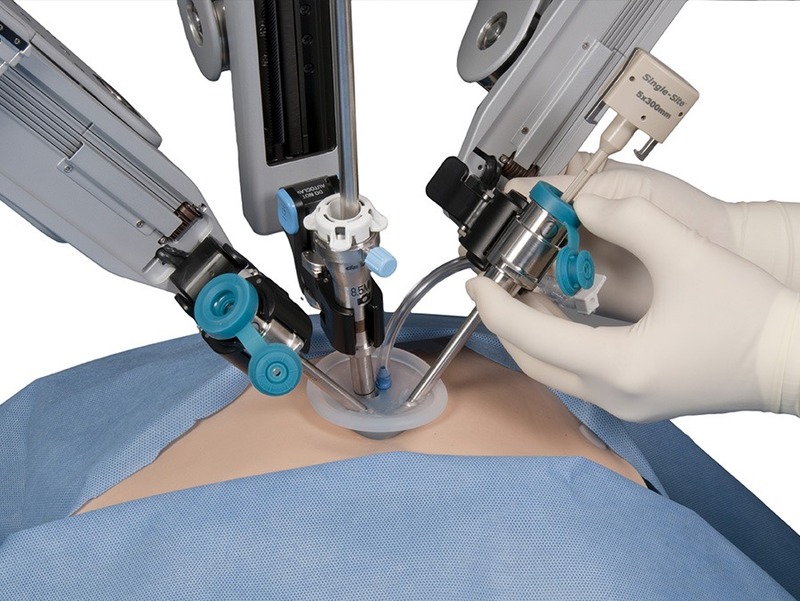 Instead, the da Vinci System requires that every surgical maneuver be performed with direct input from your surgeon. 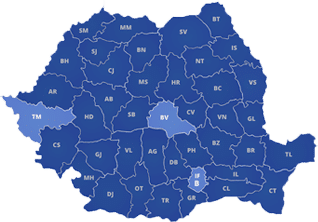 With da Vinci Surgery, as with traditional methods, you are under the care of at least two medical professionals: Your surgeon as well as his or her supporting team. Your surgeon requires at least one assistant at your side during surgery. 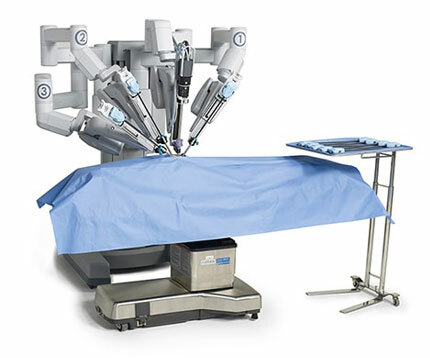 This team-member assists with tasks, such as switching between instruments, to provide your surgeon with the optimal da Vinci instrument for the procedure step being performed.